Tube Double – strong and reliable. Simply one of the best on the market. 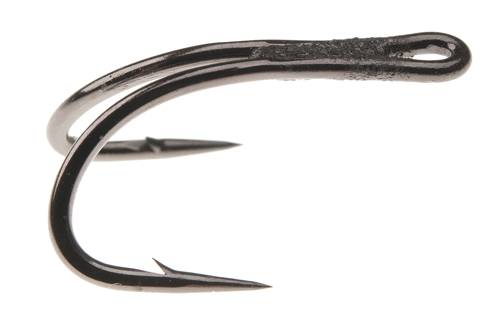 Short shank, strong wire and wide gape – this hook WILL get the job done.